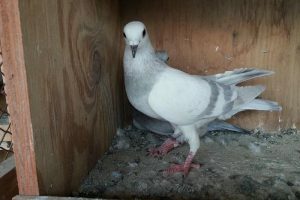 The Tehran Highflyer pigeon – also known as the names: Persian Highflyer, Tehran, Shahre-Rey Highflyer – is a variety originating from Persia, developed in Tehran (Iran), which has been known to be known since the 1960s. 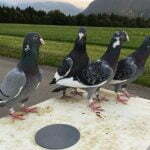 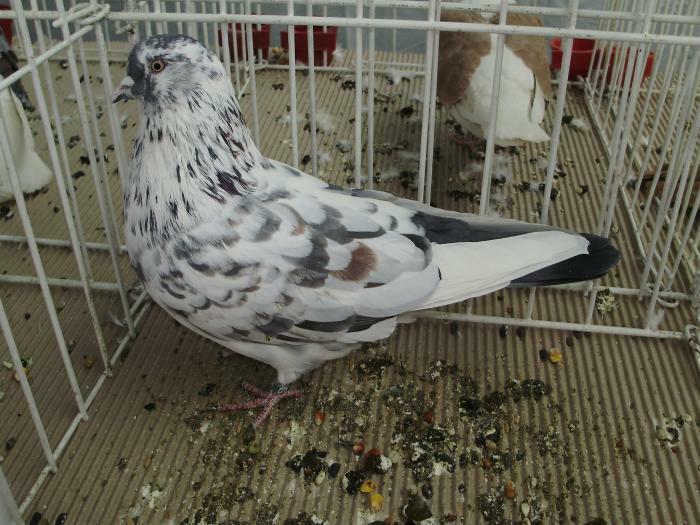 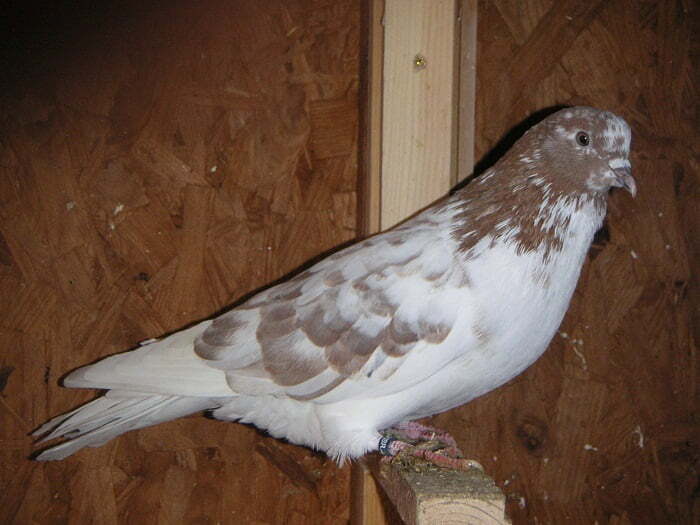 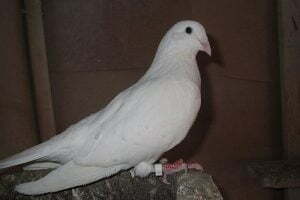 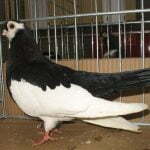 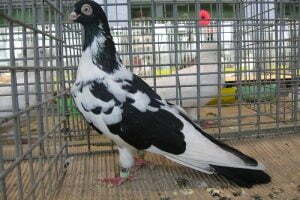 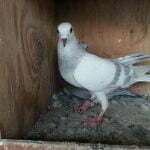 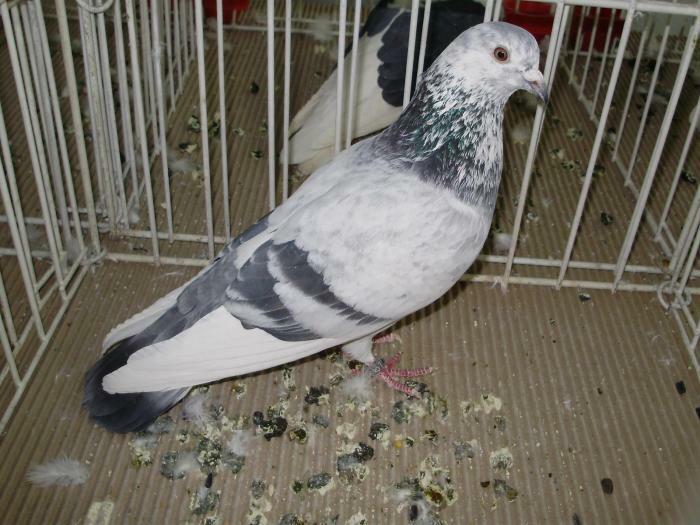 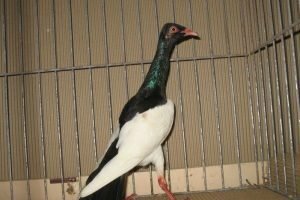 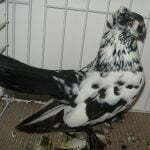 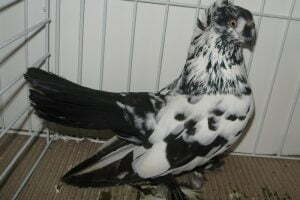 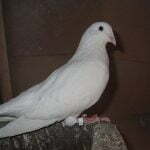 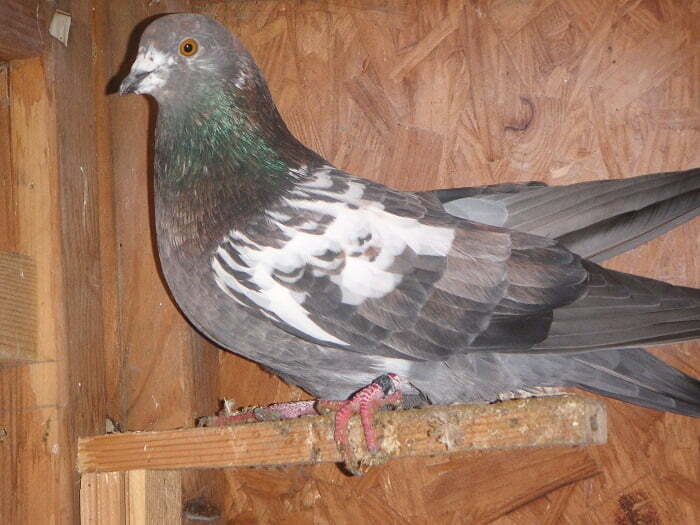 This type of tumbler type species is actually a fraction-descendant group of pigeon varieties that have existed in Persia, including Iranian Highflyer. 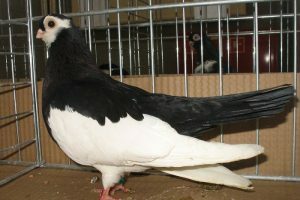 This variety is very popular in its home regions, and has also begun to be bred in several countries in Europe. 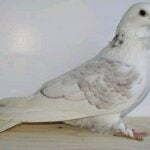 This variety has a great flying ability, around 8 hours, although from the appearance side it looks rather ordinary.